For more information about these junior golf programs, contact the associated City of Albuquerque golf course. The Arroyo del Oso Junior Program runs every summer, offering small-size classes for close instruction. 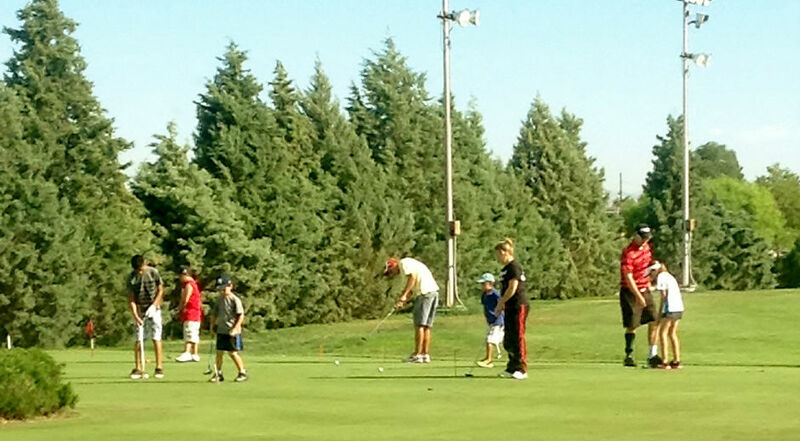 Classes introduce youngsters the basics of golf, including game etiquette, set up, balance and swings. Following completion of the class, students are encouraged to take discounted-price private lessons from golf professions at Arroyo del Oso. Ladera Golf Course offers an 8-week class taught by Eric Alaniz and David Lovato. These 8-week sessions offer multiple times to attend to allow students and parents to choose the best options for their schedules. Students will get an introduction not only to the game of golf but also the rules and etiquette and a lifelong game to enjoy. The last week of the lessons will include a small competition with not only students but parents as well. 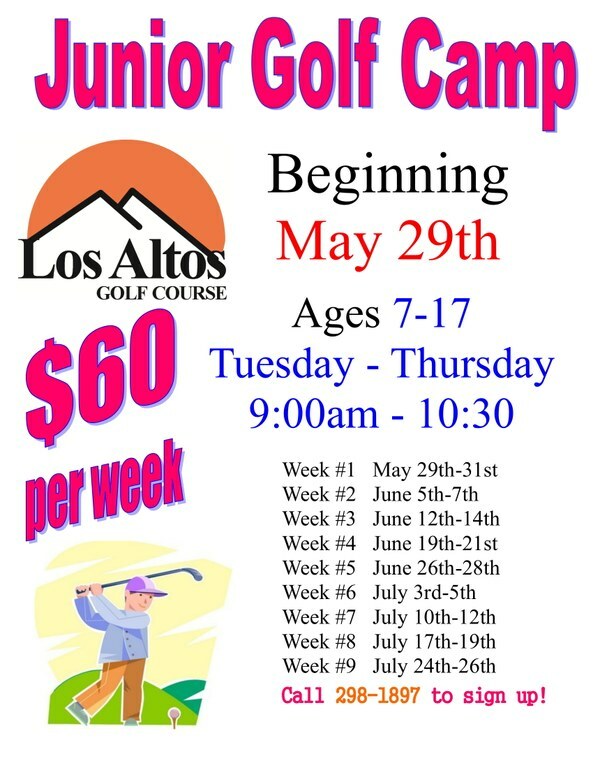 Come out and see what Ladera Junior Golf Club has to offer. PGA Pro Eddie Moya brings a simple teaching philosophy to junior golfers: Keep students interested. Since 1968, Moya has helped youngsters see improvements in their golf swings on the course. Moya aims for progress and continued practice from his pupils. Puerto del Sol introduces young golfers the basics is focused lessons. Students are introduced to proper club grip, stance and other elements of golf through direct instruction and age-appropriate games. Lessons are tailored to the individual student's level of need.